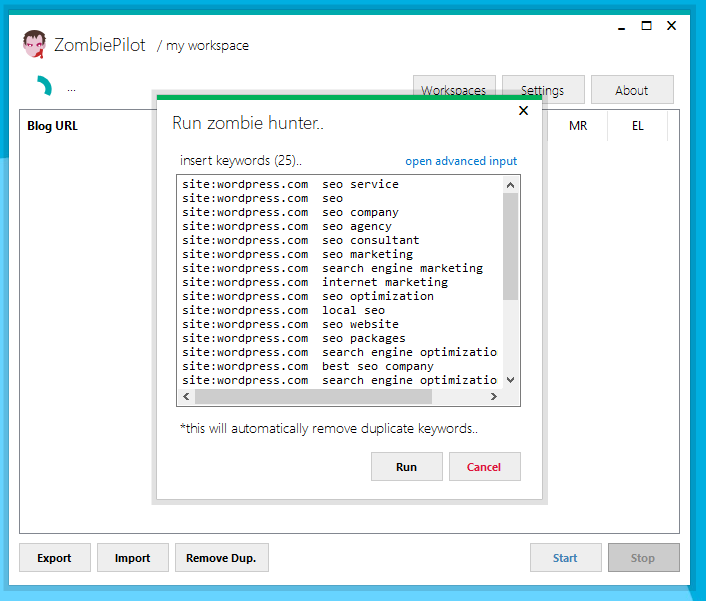 ZombiePilot its a simple software for hunting expired web 2.0, input your foot print and start hunting expired web 2.0, this software are supported for multi threads (up to 100 threads), read more about this software ? 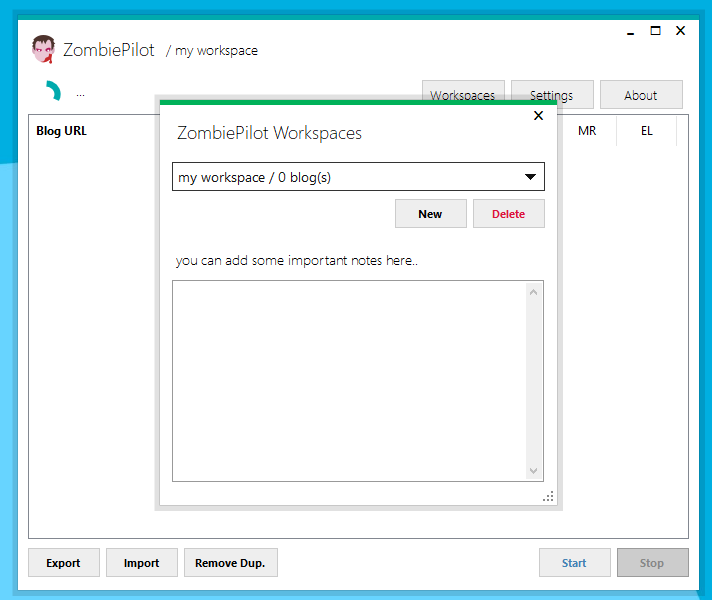 What is Zombie Pilot Expired Web 2.0 Hunter Functions ? Found 50 blogspot url - and then zombie pilot will crawl 50 blogspot url - found blogspot url again - and running vanity check (checking expired blogspot) - do next crawling level 1 - level 2 - and so on. Most expired web 2.0 blogspot are deleted by owner, so if you want to re-register that expired blogspot its no problem, you can use expired web 2.0 for backlinks to your money site. Updated to v 1.0.0.4 : Supported blogger, tumblr, jimdo, wordpress, and webs. 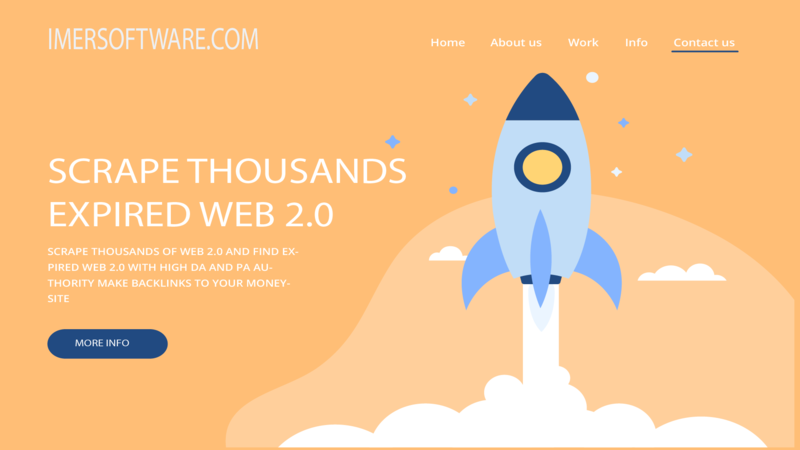 A: How to hunt expired web 2.0 with zombie pilot ? to filter by using google dork before keyword example site:blogspot.com , site:blogger.com/profile and etc. A: Why moz check are not working ? A: Where can i get update software ? A: Can i use this on VPS ? A: Its unlmited pc install ? - Add support to many platform such as tumblr, jimdo, wordpress, webs.